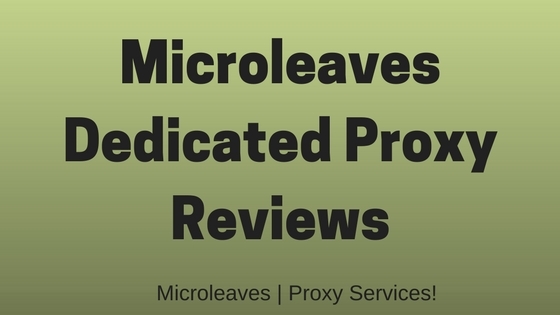 Shared Proxy: Features and Benefits - Microleaves | Proxy Services! This is very clear that we cannot use shared proxy everywhere when we are using a network. This might be dangerous to us but in some special cases, we can easily use these proxies to connect. Here is the list of situations for you. When our children connect to the internet they are unsafe. Adult content is always present over the web for our children. It is a research that many children are becoming depressed and unhealthy after watching this type of content. You are now worried about them if they are using the internet even for good use you don’t want it. So for those shared proxies are best they will easily help you to hide the adult content from your children. Now you can feel relax when your children are using the internet for the learning purpose. So these proxies work well in the home environment. When you are on the internet with the shared proxy you can be at high risk. When we are talking about these proxies these always have many users of them. If you have sensitive information which you do not want to share on the network never use these proxies. Your confidential information can no more confidential if you use these proxies over the internet. Hackers can be connected to the same network when you are connected. 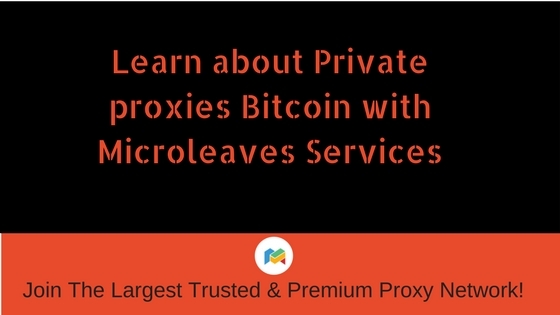 Privacy is the major part of proxies but you should not expect it from shared proxies due to their working scenarios. Privacy of the bigger companies is very important that is why they are not using these proxies for their networks. When you want to change the location over the internet you use the proxy. Shared proxy is best when you are connected to change the location. So you can use these proxies when your only purpose over the internet is changing your location. Shared proxy can effectively change the location of your computer and you can use the content which is restricted in your country. 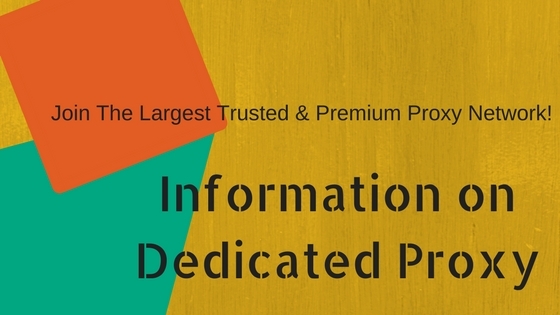 These proxies perform very well if you want to use all the features of the restricted website. No other proxy can perform that well in the changed location. You can now use social media websites even if it is not available in your region. 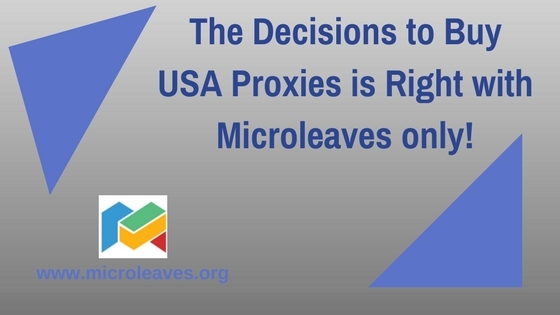 It takes a lot of time to connect with these proxies. Thousands of computers are trying to connect to the internet with same IP address. This is the reason network slows down. You are sending the request and it will try to connect till they didn’t find any connection. Some of the internet users get annoyed with the lowest speed of the internet. They never want to use it but sometimes speed is normal due to the low traffic on same IP address. 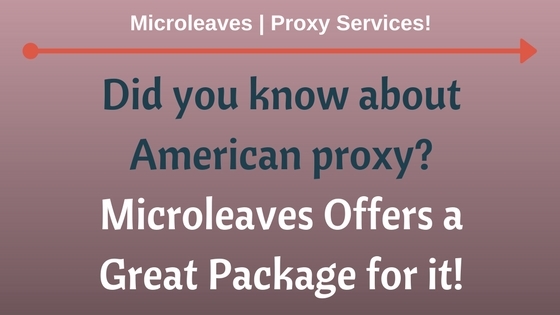 You can use shared proxy by Microleaves which will give you the best experience of the internet. These proxies are not useless these are just unique in their usage.